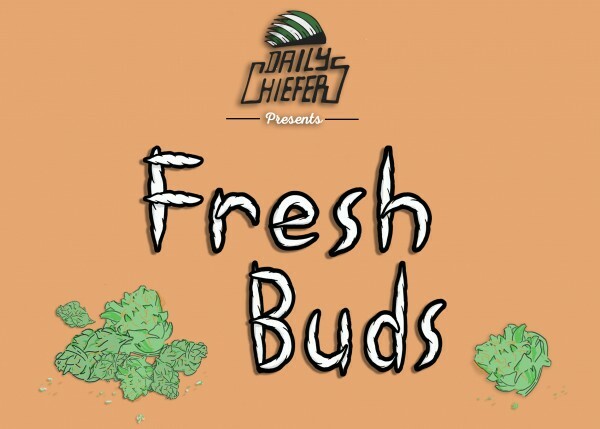 Fresh Buds is a new series on Daily Chiefers that takes an inside look at budding artists making waves on the internet. We focus on what’s important—the music, and less on the numbers. Read on to find out which new artists we think are bringing a fresh sound to their respective genres. Stay tuned for more! 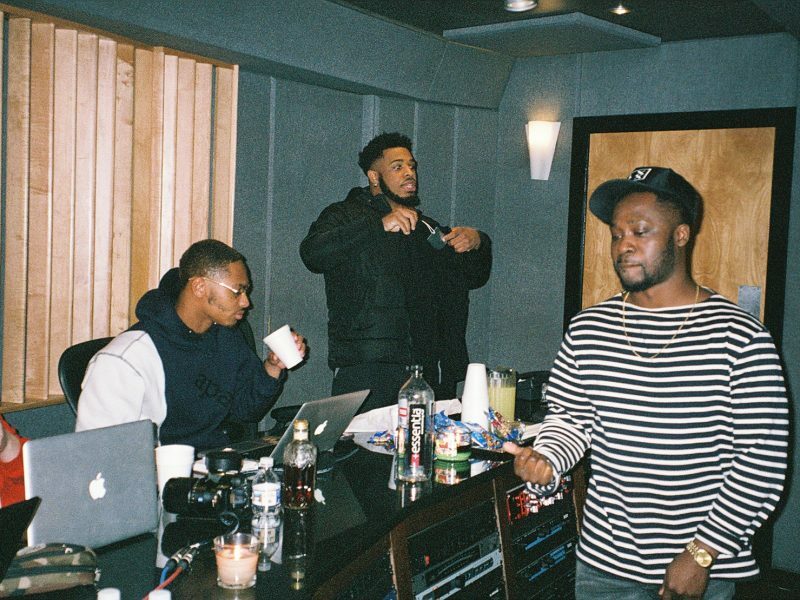 Detroit based artist 42 Dugghas been consistently dropping fresh visuals and new music. 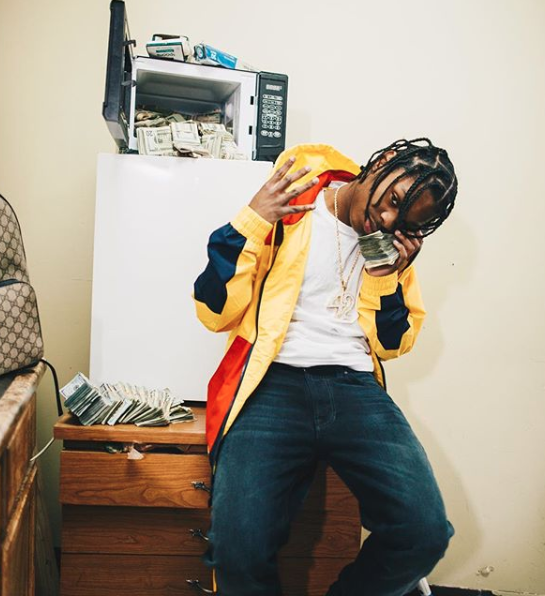 He recenlty caught my attention with his video for his helluva Made It produced song “Free Mines.” Dugg is just one of many aritst in the budding Detroit scene putting on for the city. His mix of melody with dope bars makes him a standout in the city right now. Check out his dope new video Here. 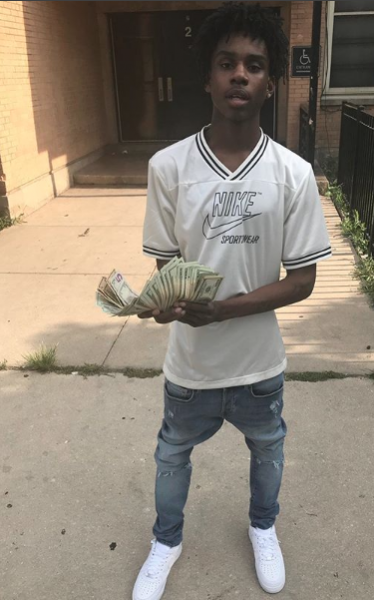 Another rising Chicago artist Polo G is making noise on the Northside of the city. 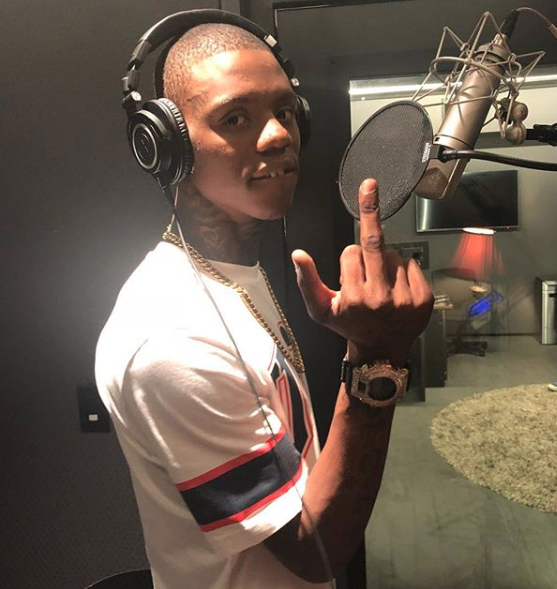 His latest hit “Man Listens” cuts through as he speaks on the situations in his life. His flow and lyrics are top notch. He first caught my eye with his video for “Welcome Back” earlier this year, which is nearing a million views right now. 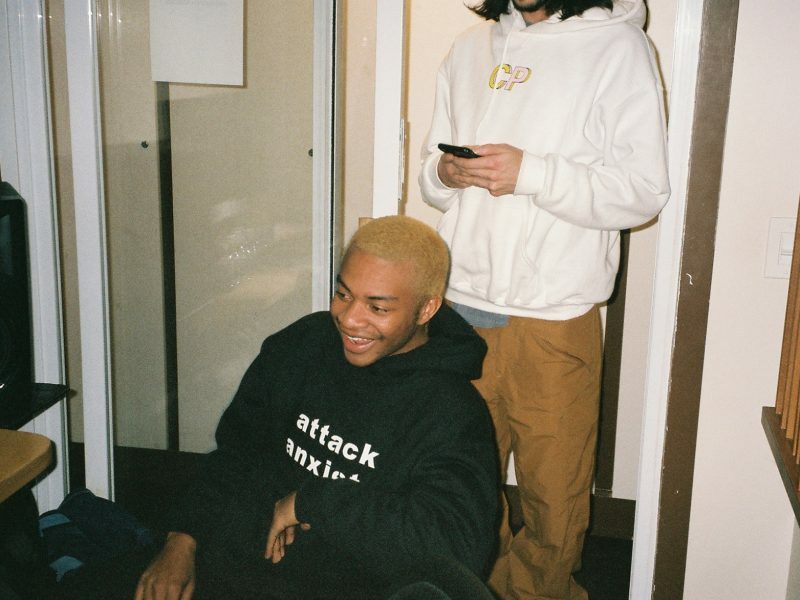 He continues to make waves with his latest release of “Man Listen.” Check the song below or peep the video here. 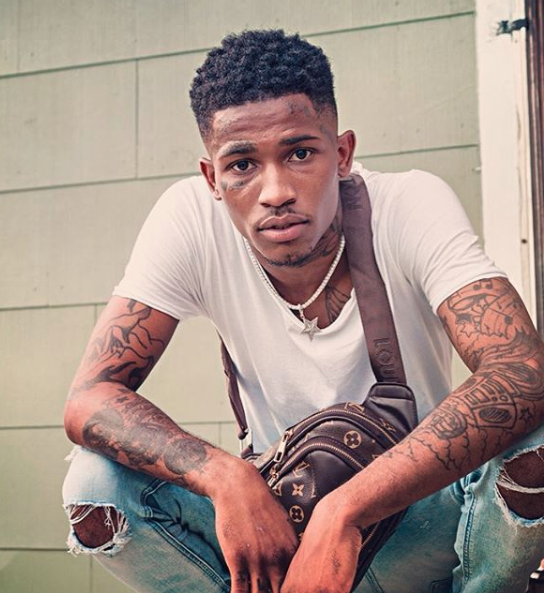 South Carolina based artist 30gkho is an underrated star star in the making. 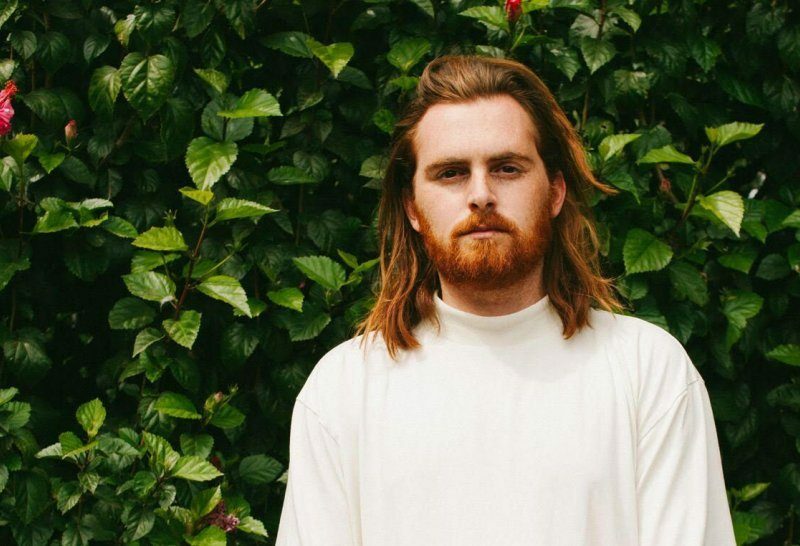 His effortless melodic style shines through on his fresh new visual. His new video is still under 10k views but its only a matter of time until he starts catching the attention of more people. Listen to the his song for “Trap Vibes” below or check the video for “Lifestyle” here.